Panoramic Mountain Views! 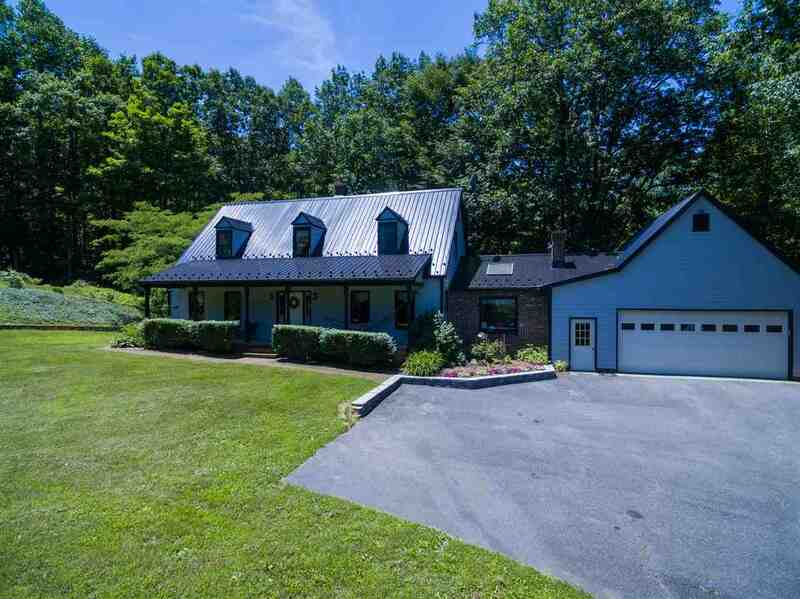 8+ ACRES with springs fed pond! Beautiful, renovated Craftsman style cottage,with every room bathed in sunlight. Surround maintenance free decking. Two car garage with efficiency guest accommodations over garage, 20X30 metal shed, large 20x30 open pergola with roof, water and electricity next to house and so perfect for outdoor entertaining. Generator is hard-wired into the house system. There are a total of 3 wet weather springs on the property. So much more! This one is a must see. The possibilities are endless and the seclusion yet close to town is priceless. No showings on Easter Sunday. One of a kind...must see to appreciate! 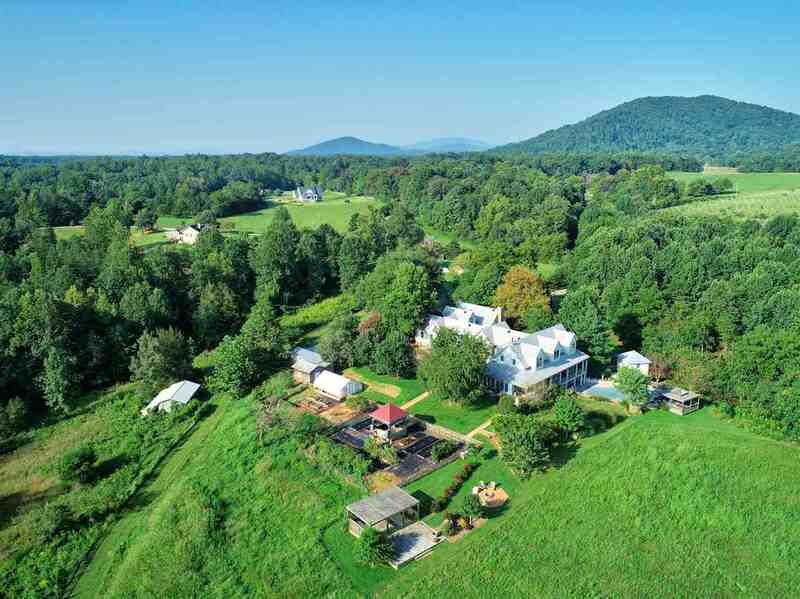 13+ acres. 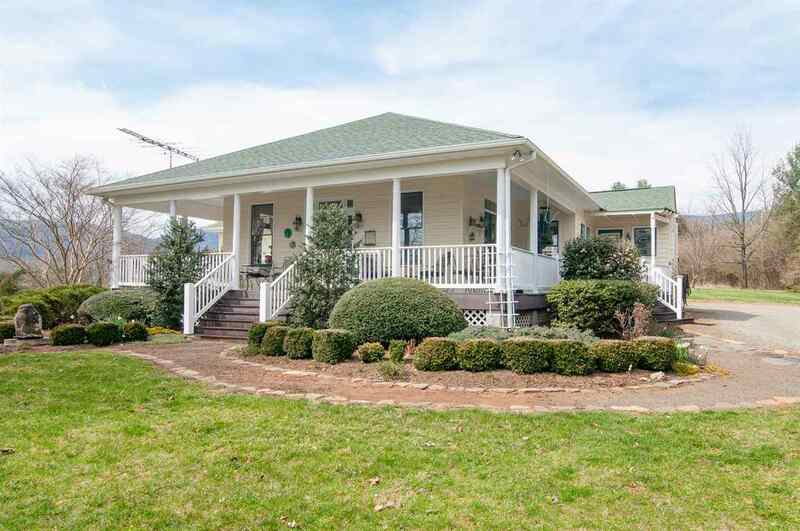 Tranquil and undisturbed, yet so convenient to Cville and Ruckersville. Custom log home carefully constructed w/ top grade materials and meticulously maintained by ORIG owner. NO KIT USED. Home built w/ custom western red cedar, insect resistant. Custom rock foundation. 2 springs feeding into 1,200 gal reservoir. Priv 2nd flr master w/ ensuite bath and spacious loft area perfect for office or lazy Sunday afternoons. 2 bdrms/1 full bath on 1st flr. Oak cabinets, central vac and custom built-ins. New heat pump 2014 and no maint decking material on rear porch. Covered front porch. Full, unfin basement. 24x24 carport w/ electric plus 24x32 garage/shop w/ 16x12 addition. TRULY A MUST SEE! 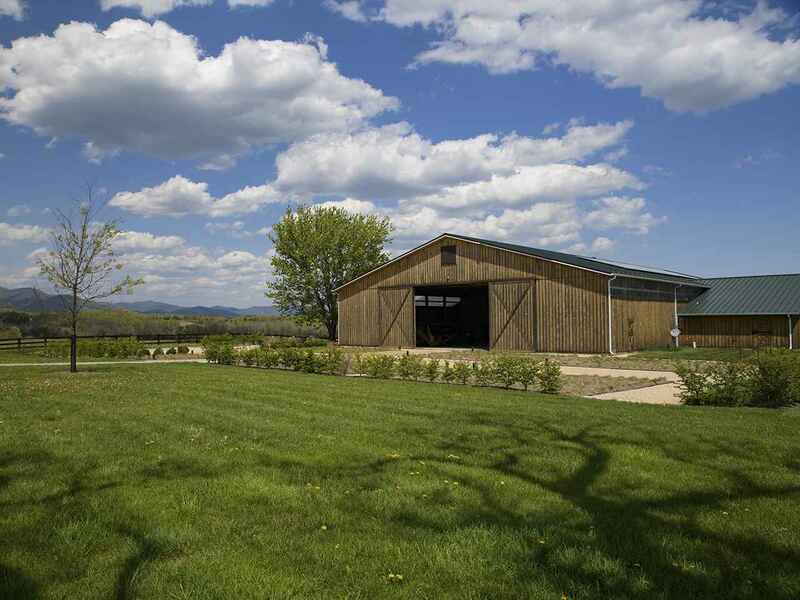 High Fields enjoys an extraordinary setting on a high knoll overlooking the famed South River Valley of Greene County. The 1960\'s white, brick ranch has been completely transformed into a stylish 3 bedroom, 2 bath weekly vacation rental that brings in significant annual income. The home, with attached garage, finished basement and pool enjoys incredible views and an ideal location surrounded by period homes and farming estates. The home will convey fully furnished if desired. The acreage is about 75% open and currently used for grazing cattle and making hay. 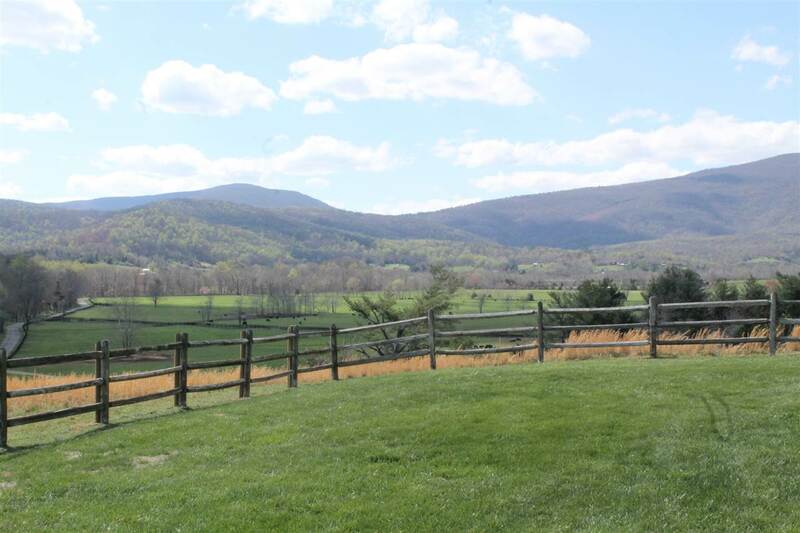 There is frontage on a stocked trout stream The property is protected with an Conservation easement that allows expansion of the current home and one division with a building right. Copyright ©2004-2019 Charlottesville Area Association of Realtors®. All rights reserved. Information deemed to be reliable but not guaranteed. The data relating to real estate for sale on this website comes in part from the IDX Program of Charlottesville Area Association of Realtors®. Listing broker has attempted to offer accurate data, but buyers are advised to confirm all items. Any use of search facilities of data on this site other than by a consumer interested in the purchase of real estate, is prohibited. Information last updated on 04/18/2019 03:30 PM.